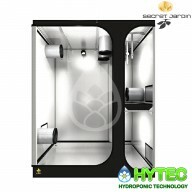 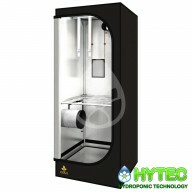 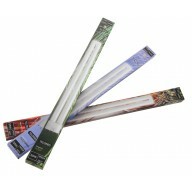 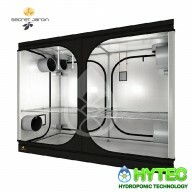 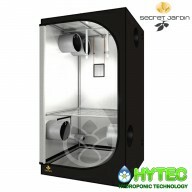 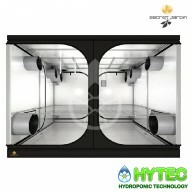 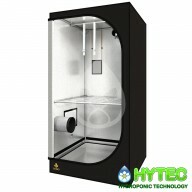 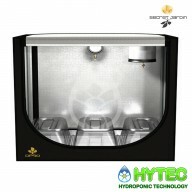 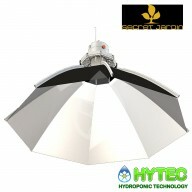 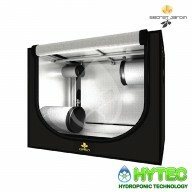 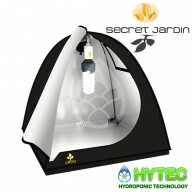 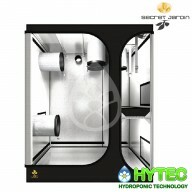 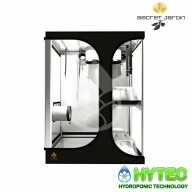 The DarkRoom is a premium quality grow tent. 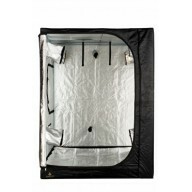 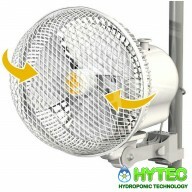 The frame structure is particularly strong and the larger sizes of tents are more than capable of supporting the weight of the equipment needed such as multiple lights, extraction fans and large carbon filters. 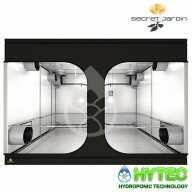 The DarkRoom is lined inside with a highly r..